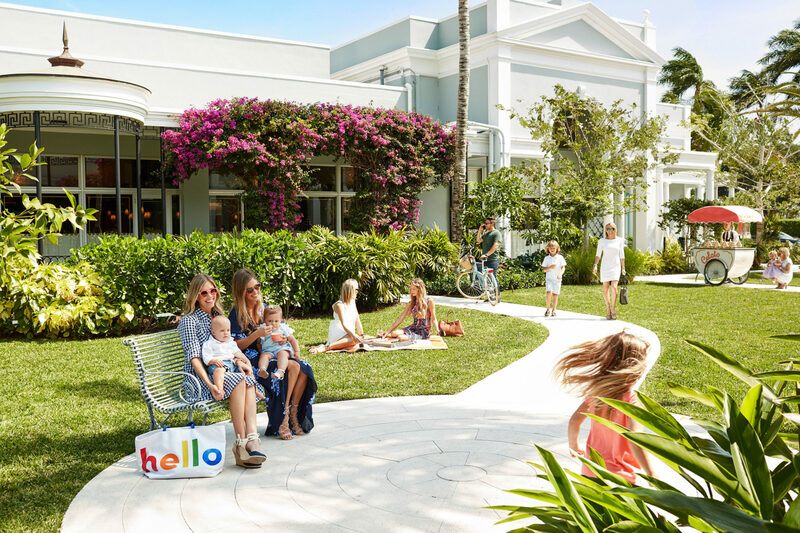 Designed by the world renowned architect John Volk in 1957, who also designed homes for America’s “Royal” families: the Vanderbilts, the Duponts, the Fords, the Dodges, and the Pulitzers—Palm Beach’s Royal Poinciana Plaza stands as an iconic Palm Beach shopping experience. 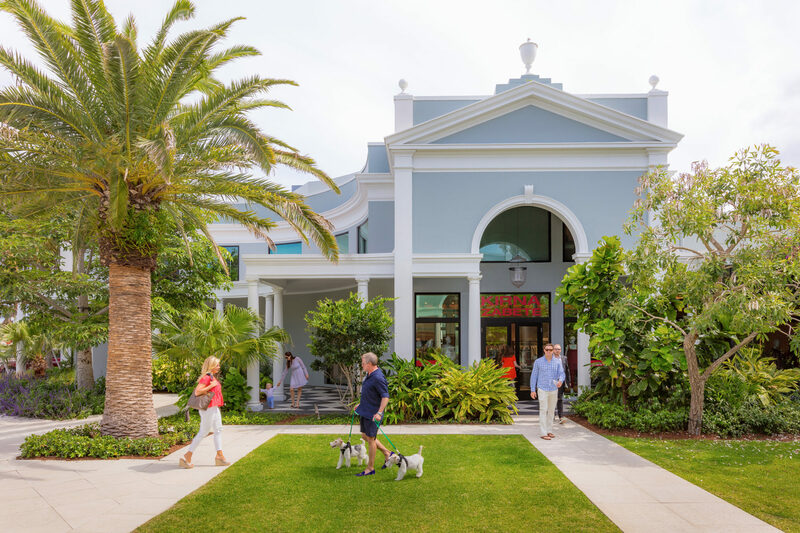 Located in the heart of the island, its 180,000 square foot layout is home to lush gardens and palm trees, designed around two central courtyards. 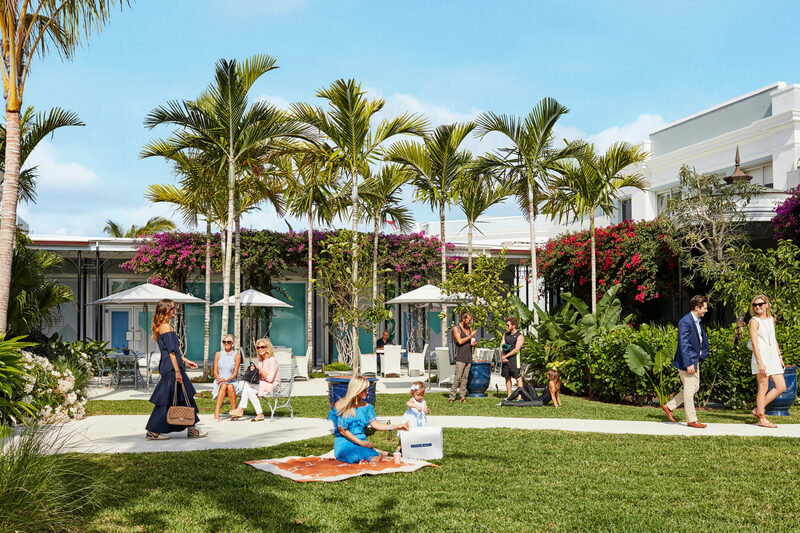 A destination for indulgence, inspiration, and retreat, The Royal Poinciana Plaza provides an idyllic shopping experience unlike any other for the stylish Palm Beach set. The renaissance is now complete. We invite you to explore this global destination for true luxury, delicious food, and pure fun.